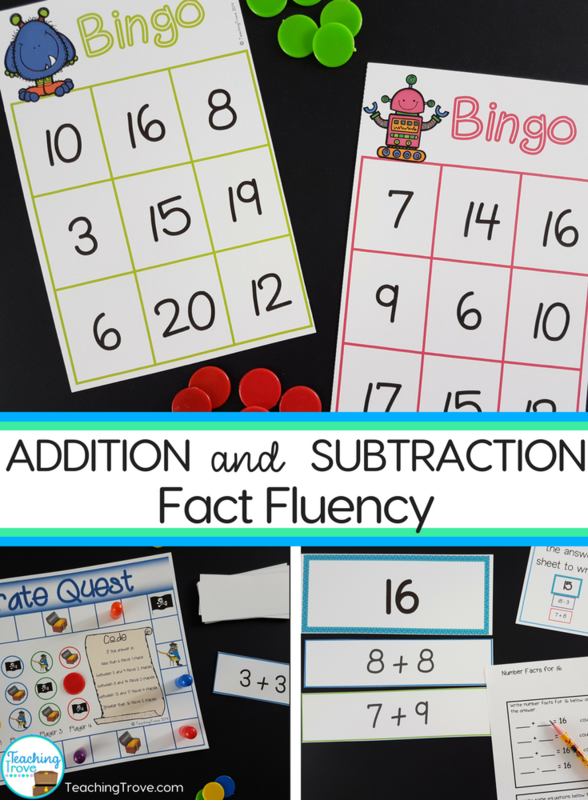 Besides being the foundation of the development of number and operation sense, fact learning is critical to the overall development of mathematics. Mathematics is about patterns and relationships and many of these are numerical. Without a command of the basic facts, it is very difficult to detect these patterns and relationships. As well, nothing empowers students more with confidence, and a level of independence in mathematics, than a command of the number facts (Prince Edward Island, 2008, p. 7). Thanks to an excellent math lecturer, my first year of teaching math was something I felt confident about. It was logical and structured. 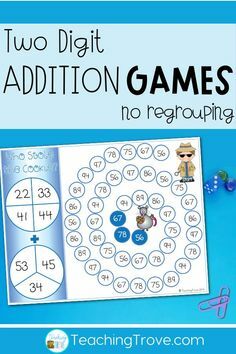 I found remediation easy. I always started my day with teaching math because I felt that it set my day up for success. Do something fun I reckon before we get onto the hard stuff. In my first few years of teaching, I taught year 3. I would spend the first term of every year revising basic number facts. I know they had been taught them during year 2 but I was amazed at how many children were still relying on their fingers in order to add. 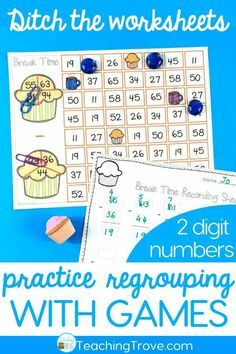 It was important for my kids to have quick recall of the basic number facts, so each day I would begin the morning with the children in a large circle around me. I would hand them a bingo board and we would revise the facts. The children who would need more support would sit near me so I could easily see which number they were going to cover or talk through the strategy with them. 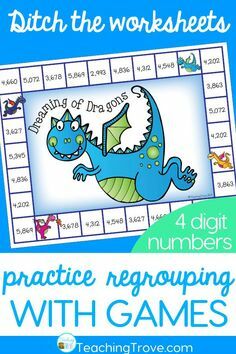 First, we would revise a strategy using a poster then I would hold up the number fact card and verbalize the strategy without giving the answer. Each time I held up a number fact I would talk through the strategy. I knew for my kids who got it, it may have been a little frustrating but they were patient because we would always play the game again only this time it was a “super-fast game”. This time I didn’t discuss the strategy but I always showed them the card and read it out. The fast game didn’t exclude my kids who needed more support. To win, they only needed to cover fewer answers- anywhere from 3 to 6 depending on the child. 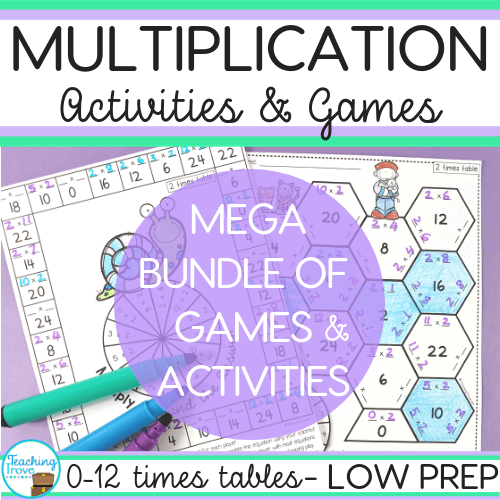 I kept my bingo cards, stacks of nine unifix cubes and number fact cards on hand. Anytime we had 5 minutes to spare out they would come. 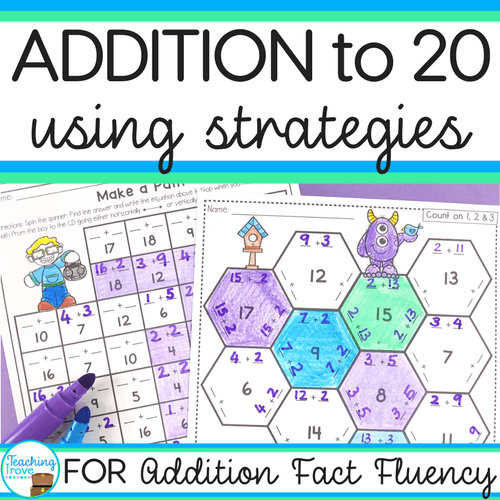 As the children started getting better at applying the strategies, many started seeing patterns and could see that with some number facts two strategies could be used. For example, 7 + 9 is a doubles plus 2 but also adding nine number fact. Some children will automatically see that you can double 7 and add 2 more, others are going to make a ten while some will know when you add 9 the answer is always one less than the addend plus a teen. 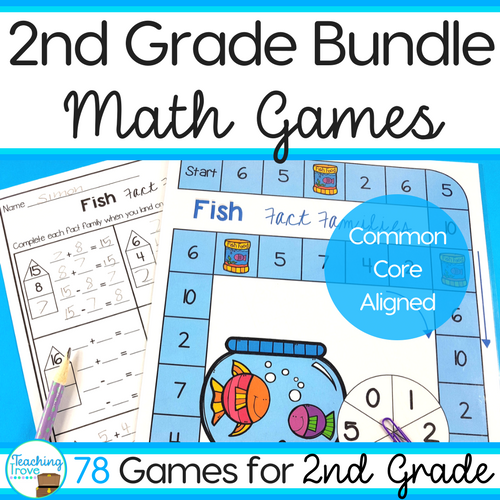 In those early days, I didn’t use centers in my teaching but have since learned the value of a good math center. 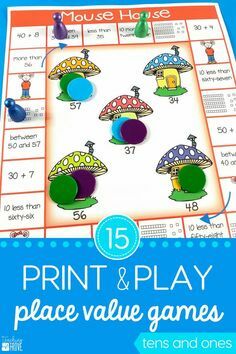 The bingo cards formed part of a center which included sorting the equations to match their answer. 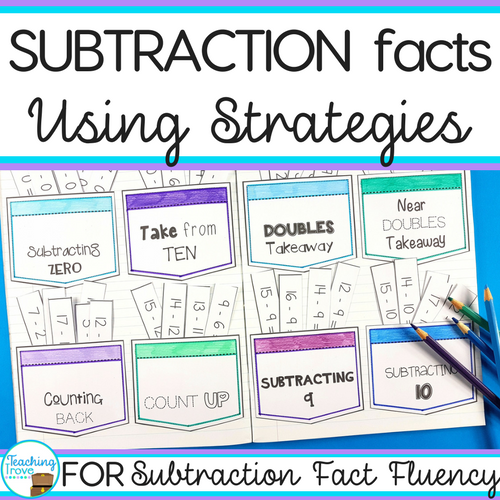 It’s important that children can identify the strategy they use in order to get the answer to the number fact. This shows a real understanding of the strategies. I also included two board games. 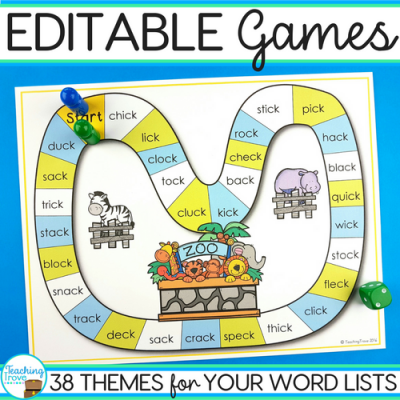 No dice is required for the games. You can only move around the board if you answer the equation and then follow the code which will tell you how many spaces you can move. 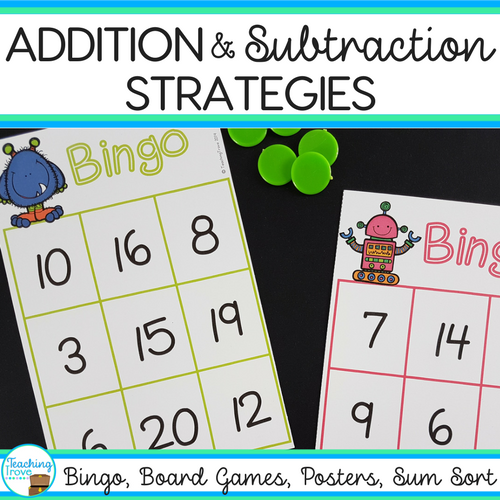 These resources now form my Addition and Subtraction Strategies pack. 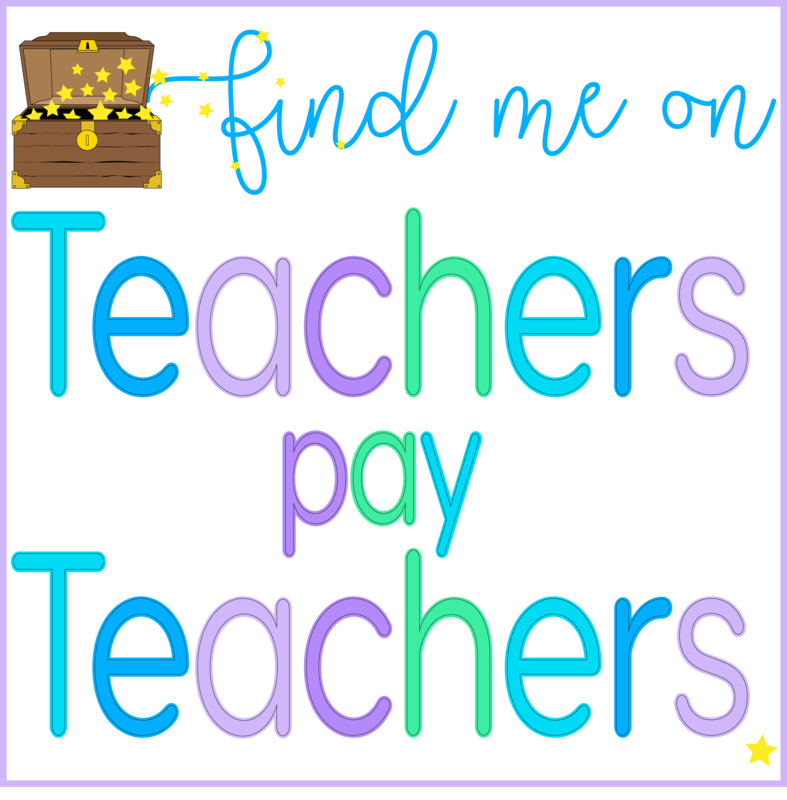 You can grab a copy from my Teachers Pay Teachers store by clicking the picture below.